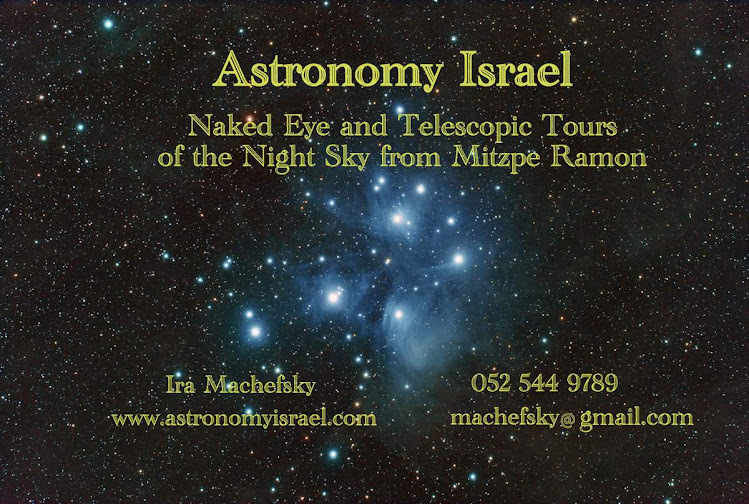 Astronomy Israel: OMG!!! Giant Meteorite Strikes Russia! 500 people Reported Injured!!! OMG!!! Giant Meteorite Strikes Russia! 500 people Reported Injured!!! On the day of the close passage of asteroid 2012 DA14, a giant meteor was seen creating a fireball above the town of Chelyabinsk, Russia in the Ural mountains 950 miles east of Moscow. 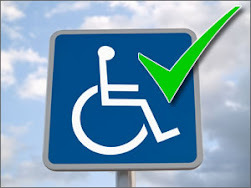 Five hundred people were reported inured, mostly by flying glass, so far none seriously, as it exploded in the skies above town and crashed to earth nearby. This is the third time in a little more than 100 years that Russia has been struck by a gigantic meteorite or comet/asteroid. In 1908 a huge comet, some think asteroid, obliterated a large Siberian forest, the Tunguska Event. In 1947, the largest witnessed fall of a meteorite in modern times occurred in the Sikhote-Alin mountains of eastern Siberia, dropping over 100 tons of meteoritic material, and now this event on Feb. 15, 2013, size as yet unknown. This will be a field day for meteorite hunters and scientists. One cannot help but speculate that this event is connected to the close passage of asteroid 2012 DA14 happening later tonight. 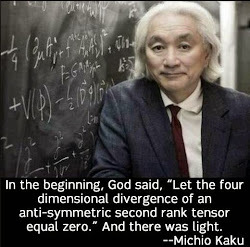 It seems too odd to be a coincidence, but lots more work remains to be done. In the mean time, treat yourselves to this compilation of dashboard videos that show the giant meteor as it passes over Chelyabinsk, Russia. A straight-on view as the meteor roars overhead, followed by earth shattering explosions. Huge explosions in this video! Student video near university with huge explosions and glass breaking everywhere. 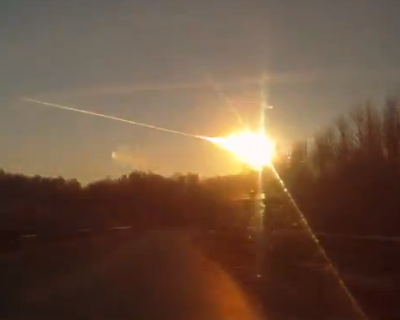 A photo of the Russian meteor fireball as it crashed to earth in Russia on Feb 15, 2013 in Chelyabinsk, Russia. The Sikhote-Alin meteorite fell on February 12, 1947, strikingly close in time to the fall of today's meteorite, and not that far away in the Sikhote-Alin Mountains of eastern Siberia. There were not many cameras around then, but the fall was witnessed by a nearby artist, P.J. Medvedev, who painted a picture that was reproduced in a Soviet Union stamp issued 10 years later to commemorate the event. Much was learned about meteorites from that fall, and even more will be learned from today's. 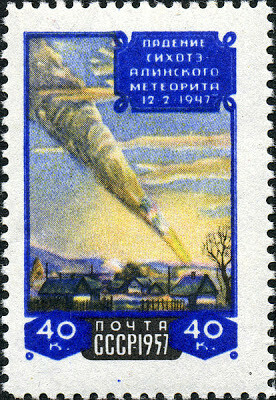 The Sikhote-Alin meteorite fall of February 12, 1947 was commemorated 10 years later on this Soviet stamp. The artist lived nearby and painted this picture as he witnessed the event.